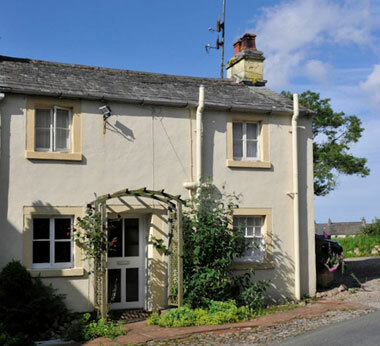 The Holiday Cottages: Potters Barn & Well Cottage, Gosforth, Cumbria. Potters Barn & Well Cottage are located in the Western Lake District, at Gosforth, near Wasdale in Cumbria - a great location for a family break. 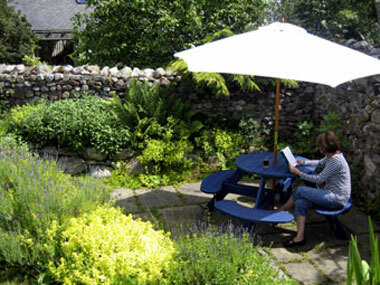 Potters Barn & Well Cottage, Gosforth, Cumbria, The Lake District (Sleeps 1 - 6).